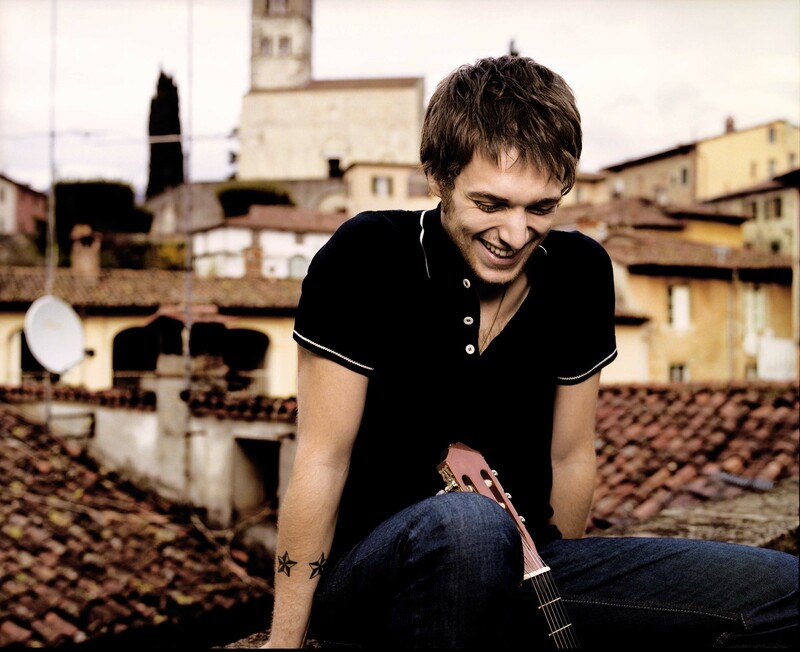 After five years Paolo Nutini, the Scottish singer-songwriter of Italian descent, is back with the new album “Caustic Love” anticipated by this funk – see what I did here – single. He released his debut album, “These Streets”, in 2006, which featured the hits New Shoes and Last Request. It was followed up with UK chart-topper “Sunny Side Up” in 2009, which won the Best Album category at the Ivor Novello Awards. Nutini, at his third album, has loyal fans – clearly i am one of those – who have not forgotten him despite his decision to stay out of the limelight in order to create new songs without pressure . Now I can’t wait to hear the whole album – out on April 15th – and listen his unique voice live again.